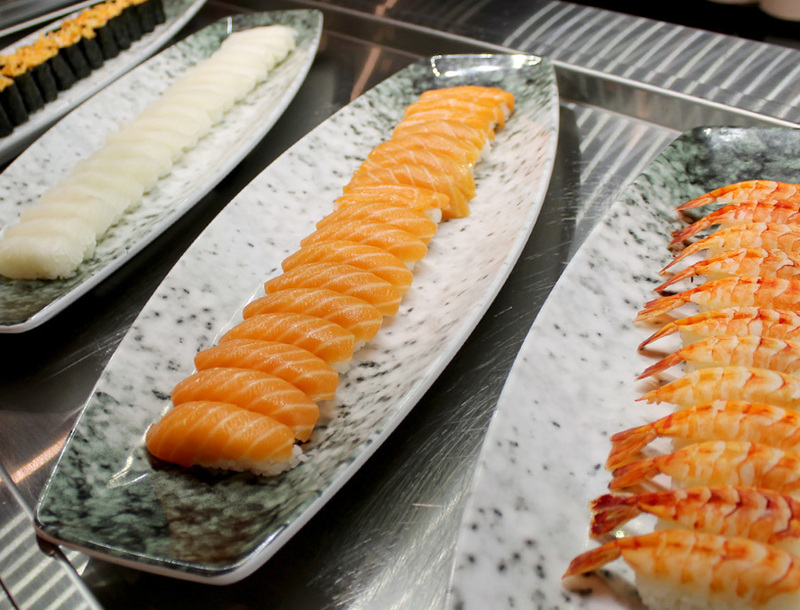 Ye’s Buffet lets you explore the ocean of fine Asian cuisine. We invite you to come and savour our variety of Asian dishes ? from spicy Sichuan to the lighter Cantonese dim sum, from the fresh and delicate Japanese food to the unique taste of authentic Thai dishes. Our highly skilled chefs capture the passion and experience of the great Asian masters. 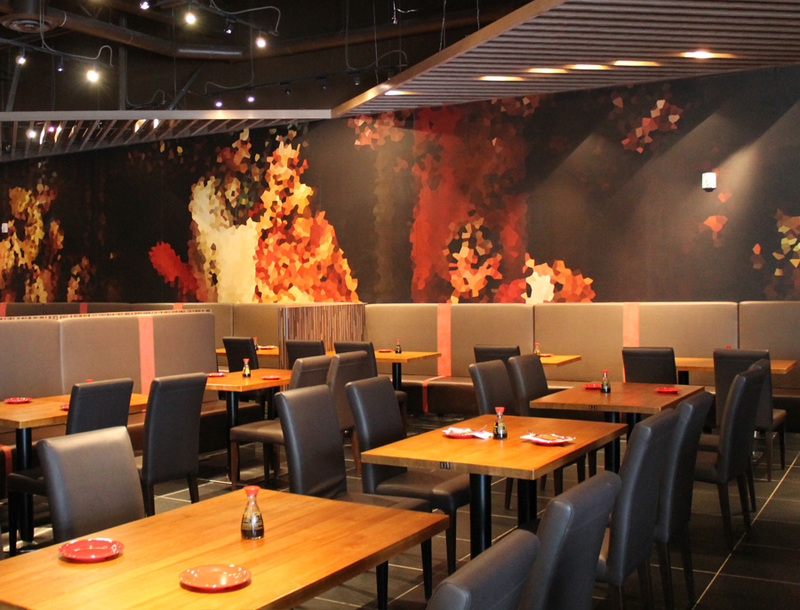 Ye’s Buffet provides a Party Room that can accommodate over 50 people. Enjoy great Asian dishes with friends and family. Please call us for more information and for reservations. 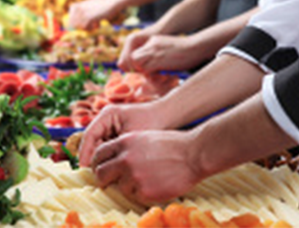 At Ye's Buffet, our goal is to deliver the best food and service to our customers. Working with us means being part of a team of talented, passionate individuals that share a mission of delivering a memorable dining experience. Whether you are just starting out in your career or you are looking for a new challenge, Ye's Buffet offers a wide selection in job opportunities where you are encouraged to fully explore your potential. Feel free to contact us about position vacancies. We are dedicated to helping you succeed. Whether our Asian food experts are preparing Classic Chinese, exquisite Japanese or exotic Thai? They understand the importance of fresh and healthy ingredients. We ensure that each one of our recipes is carefully crafted with only the freshest and most natural ingredients. Traditional Asian food is based on rice. Side dishes consist of seafood, a preferred meat or vegetable selection, and always with an emphasis on seasonal ingredients. The result is great taste and endless selection. This is why Asian cuisine is popular all over the world. With a modern flare, Ye's Buffet is designed for a casual yet elegant setting ? perfect for dining with friends, family and business associates. Located in Downtown Brandon, Manitoba at 201 - 18th Street North and in Winnipeg, Manitoba at 616 St. James Street. We have seating for over 240 guests in a total space of 8,000 square feet. Come and enjoy our atmosphere and fantastic authentic Asian cuisine.